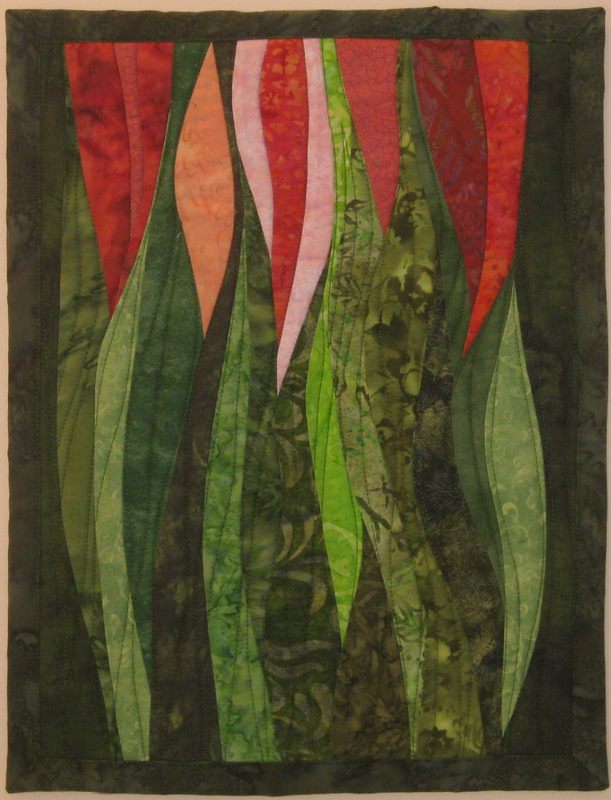 Now that I’m in my third full year of making and selling art quilts, I have some data to use from previous years as I plan for the fall. 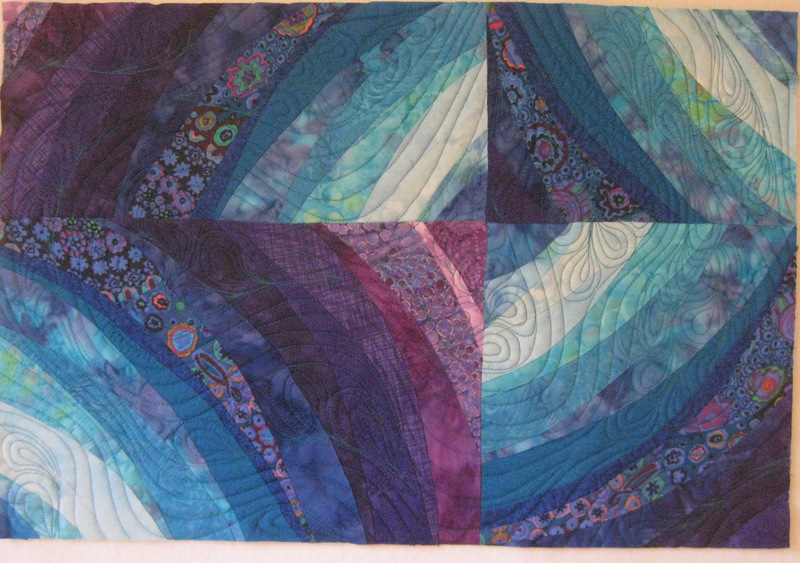 It is hard to tell how many quilts are purchased for gifts but when I reviewed my sales in the fall last year I saw two trends: a majority of small quilts were purchased AND several custom quilt orders were placed which were often larger than the majority of my quilts. 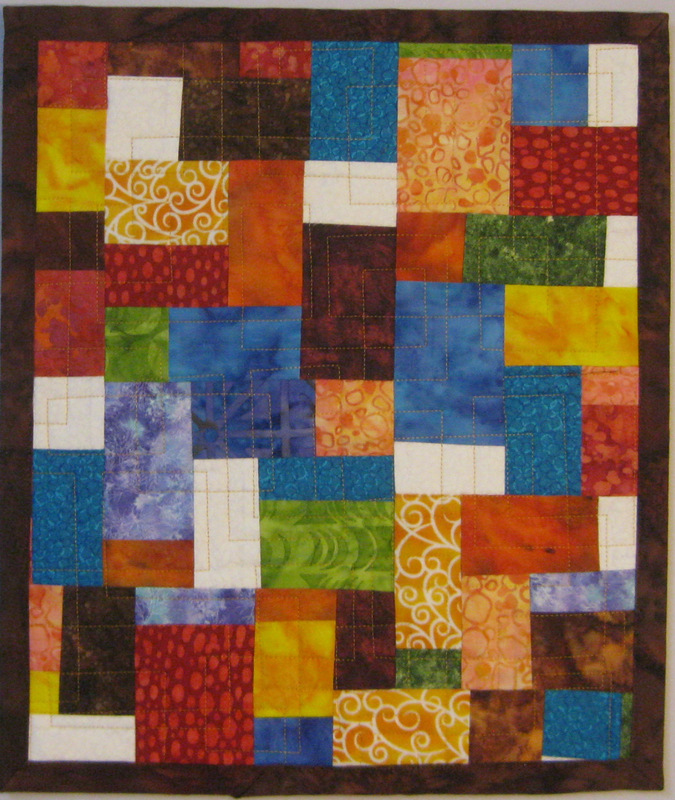 Custom quilts are generated by customer request so I can’t plan ahead for those. 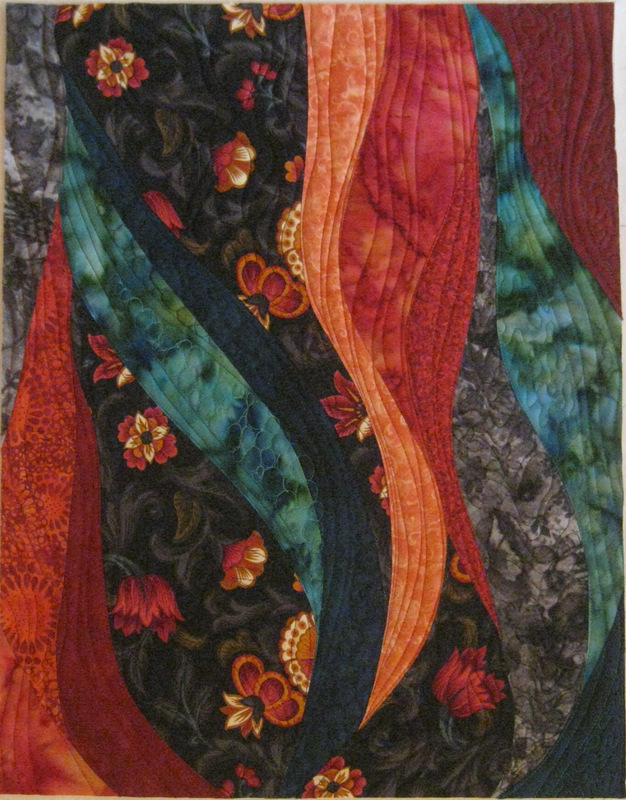 I can focus on smaller quilts, especially since my inventory of small quilts is diminished due to robust sales this festival season. Last year I had very few small quilts for festivals and realized this was a mistake. 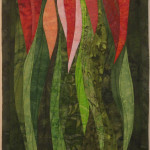 This year my sales information indicates that 50% of my sales were quilts 2.5 square feet or smaller. 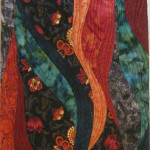 With this information in mind, I am focusing my creative energy on smaller quilts for the next two months. I have one more public event in Lewisburg, PA in November, a 4 hour evening “Stroll Through the Arts” in which myself and 30 other artists set up a small display inside 30 different downtown merchants. 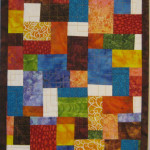 This is a perfect opportunity to show and sell small quilts as the space is limited. 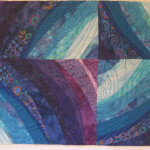 Check out my pictures of some of the small quilts I’ve finished and several more I’m working on currently.